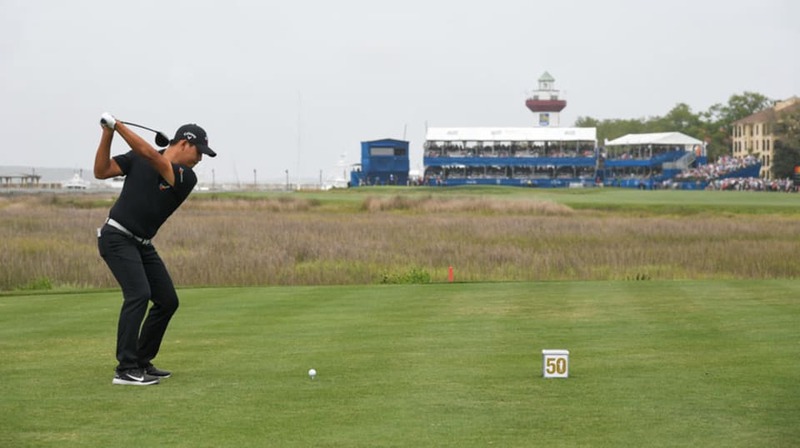 When the Zurich Classic of New Orleans went to a two-man team competition in 2017, it generated as close to a free play in our world as it gets. HILTON HEAD, S.C. – It was only one putt. And it was just the first round of the RBC Heritage. SAN ANTONIO -- Jordan Spieth hasn't lost his flair for the dramatic. First, he holed a delicate 70-foot lob shot from behind the green and over a bunker for birdie at the par-4 11th. 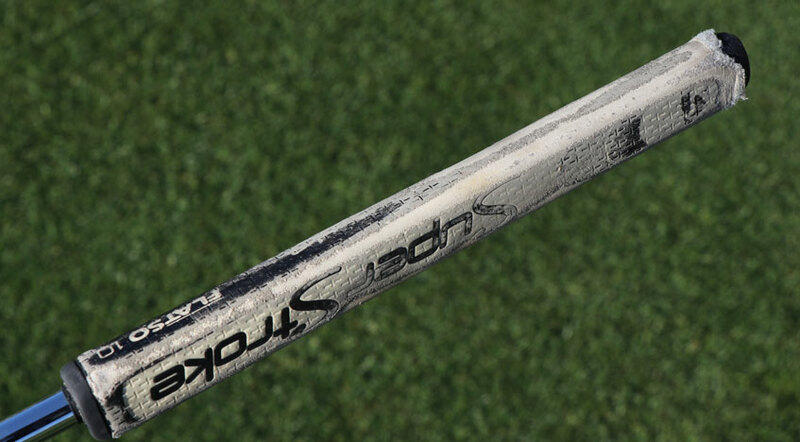 "Slid under the ball really nicely on tha t chip shot, landed right on my spot, just trickled in," Spieth said. "I was just trying to make 4." 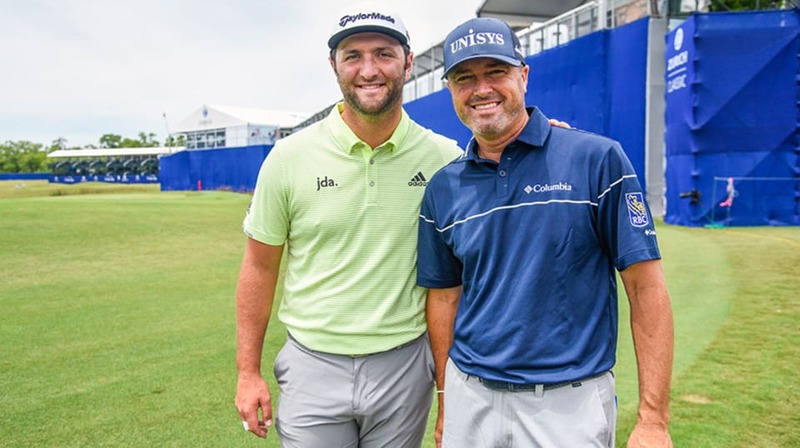 Then he went one better at the par-5 eighth, holing a 56-degree wedge from 113 yards for eagle , and slapping five with caddie Michael Greller and lifting his lid in celebration. That capped off a second straight 68 for Spieth , who enters the weekend tied for second and four shots back of leader Si Woo Kim. "Certainly a bonus with that hole-out on 8," Spieth said. "All in all, I think I progressed today from yesterday and that's all I'm looking forward to doing day to day." RELATED: Kim's ace prompts him to lead | Conners is a Monday warrior Spieth and Greller have tracked his holed shots from off the green since Spieth's rookie year in 2014 and place a friendly wager on the total. It's a tradition they picked up from Jason Day and his former caddie Col Swatton. Spieth's over/under is based on the previous year's total (hole outs at majors and from over-100 yards count double). Surpass that figure and you win; loser has to buy dinner and the tab tends to get steep. "I've really taken advantage of it," Spieth said. "One time I brought 20 people along." 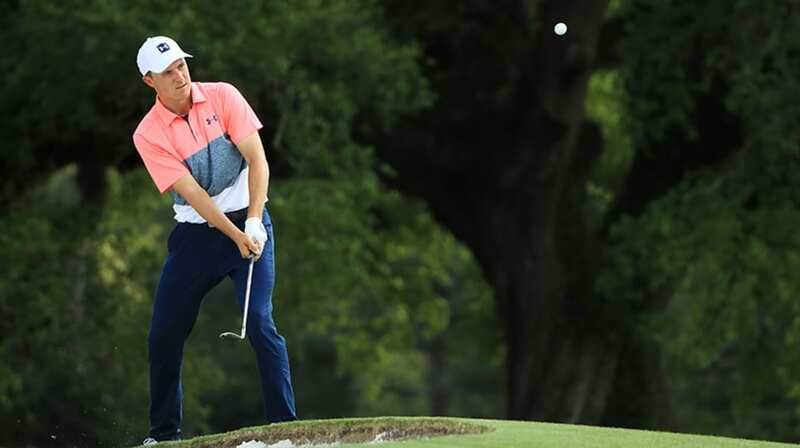 Spieth recalls holing out somewhere in the neighborhood of 23 or 24 times in 2015 en route to winning the Masters and U.S. Open, which set the bar so high that Greller was able to win the following year and enjoy dinner on Spieth at Cafe Sydney during the week of the Australian Open. But Greller wasn't too happy about winning last year's bet when Spieth figures he dunked only eight shots all season -- a career low. His two hole-out round Friday was a flash back to his 2015 glory days. "This feels more like the way it should be, to be honest. 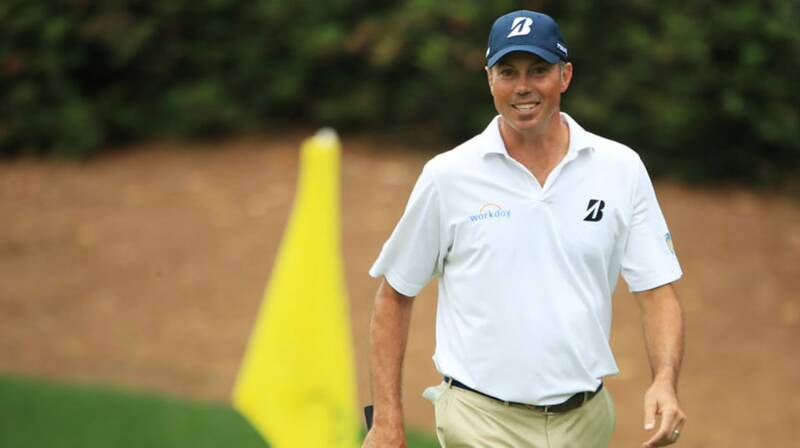 It's like me, I guess," Spieth said. "I told Michael I already have more (hole outs) than all of last year combined...so at least I won that bet already." 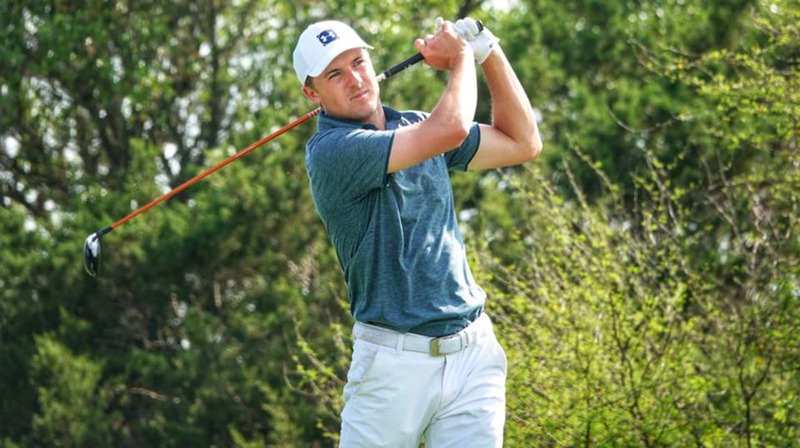 Spieth's short game has helped him overcome a crooked driver -- he's hit just 11 of 28 fairways, but color fellow former Texas Longhorn Jhonattan Vegas impressed with Spieth's ability to scramble. 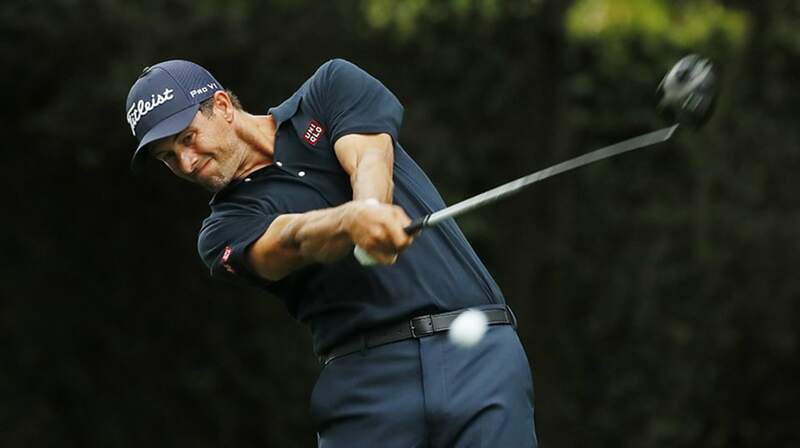 "You're going to miss shots around this golf course, which he has, we all have, but he manages to do his scrambling a lot better than a lot of us, so game's looking good," said Vegas, who backed up a first-round 67 with a 71. "I thought he's supposed to be in a slump?" a reporter asked. " If that looks like a slump, I want to be on it for the rest of my career," Vegas said. 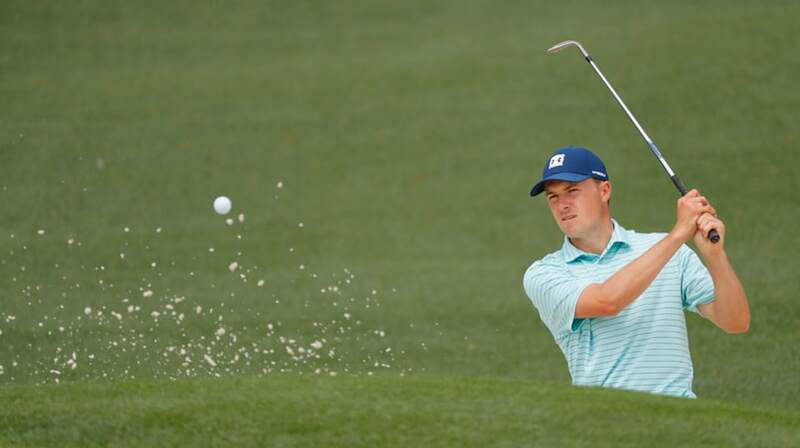 Spieth shares second place on a crowded leaderboard with Canadian Corey Conners, Korean K.H. Lee, and Americans Adam Schenk, Harold Varner III and Rickie Fowler. Conners is playing out of category 32a this season, the No. 126-150 finishers on the prior season's FedExCup points list, and had to survive a 6-for-1 playoff in a Monday Qualifier this week just to earn his way into the field. "Just pumped to be out here," said Conners, who shot 67 and is 8 under this week on hole Nos. 14-18. "I hit the ball really well, and never got myself out of position except for No. 10, where I drove it a little right. Other than that, it was really solid ball-striking. I was able to make some putts." Lee held the solo lead until he made bogey at his final hole and settled for 67. 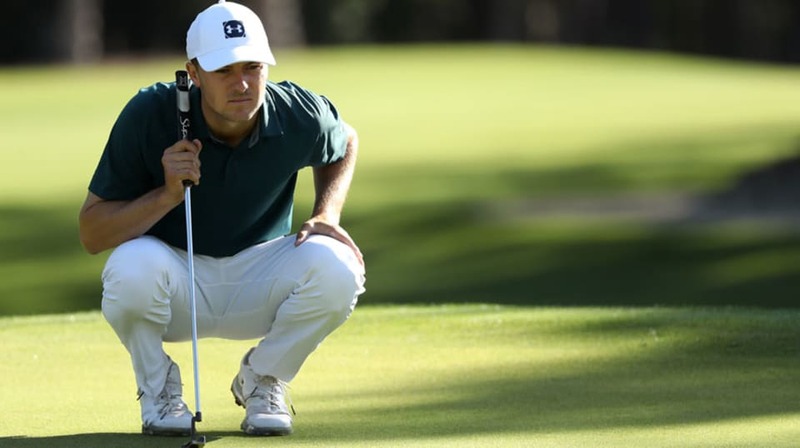 Lee, 27, withdrew after the first round of the Valspar Championship in March with a left hip flexor injury, but said medicine and stretching had made a difference. "Not withdrawing this week," he said with a smile. Schenk and Varner III both posted 66, tied for the low round of the 72 players in the morning wave on Friday. Varner is coming off a stretch where he's missed three cuts in his last five starts and his best result is a pedestrian T51. "Every year I've had some type of stretch where I've not played well and I think that was my stretch," Varner said. Schenk, 27, started on the back nine and raced out to a hot start with five birdies. He's trying not to look ahead and think of the perks that come with a first-time victory. But if he were to earn the last spot into the Masters awarded to the champion of the Valero Texas Open, he's bound to have a better experience than the one time he attended Augusta National as a patron at a practice round with his Purdue University teammates. "I lost my wallet and was sick and laid down and slept the whole time," Schenk said. SAN ANTONIO -- Jordan Spieth graces the cover of the April issue of Golf Digest under the headline, "Turn a slow start into a strong finish." 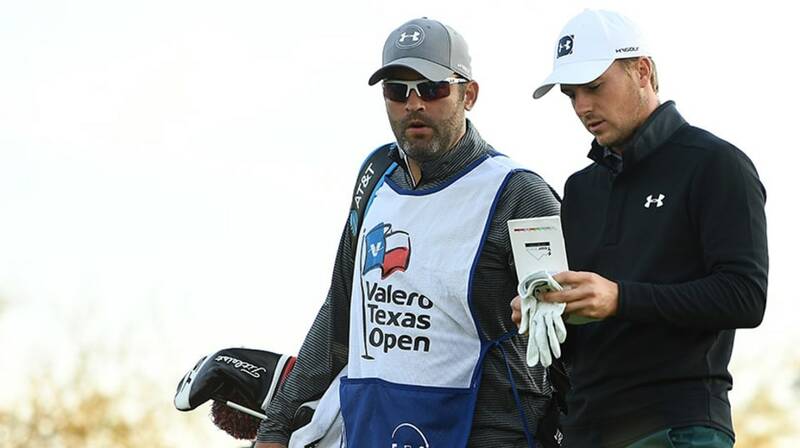 SAN ANTONIO -- Jordan Spieth hasn't lost his flair for the dramatic. First, he holed a delicate 70-foot lob shot from behind the green and over a bunker for birdie at the par-4 11th. 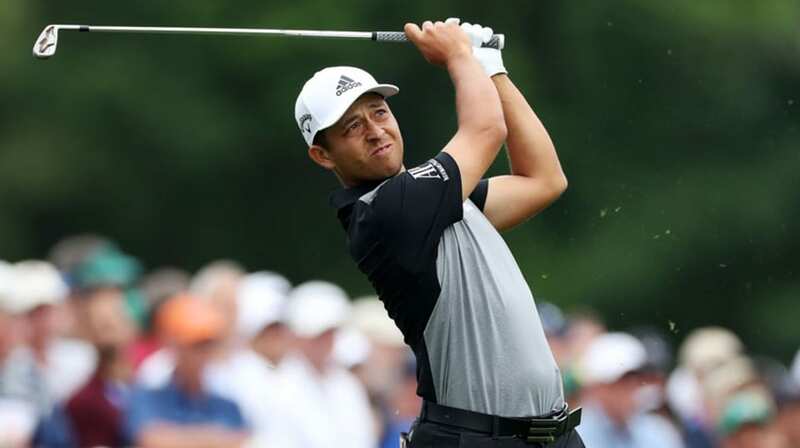 If you're rationing starts in PGA TOUR Fantasy Golf, it's important to keep a couple of things in mind as we navigate through Segment 3. From green jacket to plaid jacket.